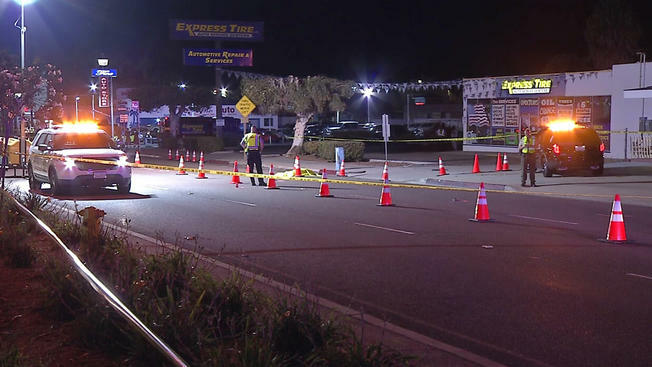 Imperial Beach Calif DUI driver killed pedestrian 090515 Photo courtesy of NBC San Diego. A pedestrian was struck and killed by a suspected drunk driver overnight just one block away from a DUI checkpoint – so close, deputies working the checkpoint heard the crash. San Diego County District Attorney Bonnie Dumanis joined law enforcement leaders today to express serious concerns over the troubling number of fatal accidents that have occurred over the summer which are a direct result of drinking and driving. Eleven people have been killed in a series of crashes around San Diego County since May and 23 serious or fatal DUI cases issued since January 1. Five crashes have occurred in August alone, killing six people. One year ago, the DA’s Office launched a DUI Homicide Unit to prosecute fatalities and serious injuries. The unit, made up of two prosecutors and two investigators, has been so busy they have had to rely on additional prosecutors in the office. Funding for this unit comes in part from the California Office of Traffic Safety. Last year more than 12,330 DUI-related cases were prosecuted in San Diego County. Of that number, the District Attorney’s Office prosecuted 363 DUI with injury cases and 17 involving fatalities. During the same time period, 46 percent of DUI drivers in the county had a blood alcohol content higher than .15 percent – nearly twice the legal limit. 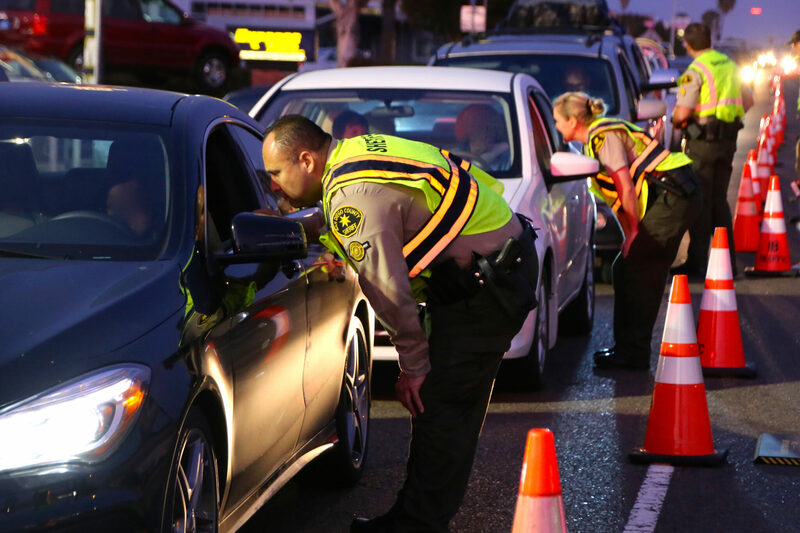 As we go into the Labor Day weekend, law enforcement will be cracking down on suspected DUI drivers through added sobriety check points and a ‘no tolerance approach’ to impaired driving. Eyes: BRO Height: 5′ 08″ Weight: 139 lbs. * Note: Bail amounts subject to change from Court Proceedings. This entry was posted in DWI arrest photos, DWI Arrests by State, DWI crash photos, DWI news articles, injury or death and tagged California Highway Patrol, Driving Under the Influence, driving while impaired, driving while intoxicated, drunk driving, DUI, DUI fatal crashes San Diego, DWI, Jonathan Rojas charged with felony DUI, OWI, San Diego County DUI arrests. Bookmark the permalink.